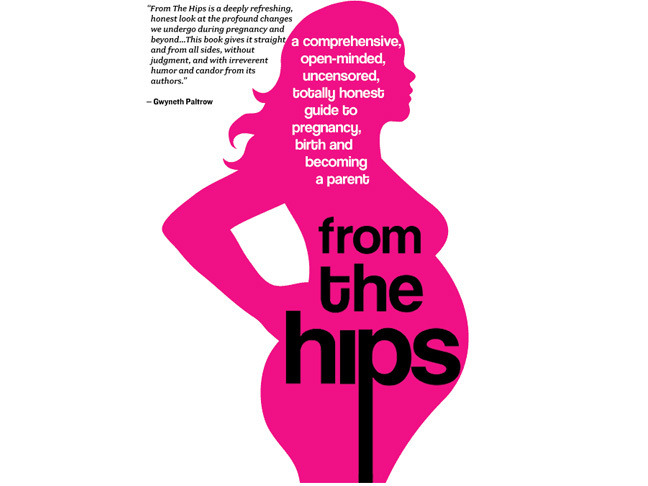 Finally, great reads about being preggo that won't give you an anxiety attack. You know your kids better than anyone. Doesn't that make you the best expert on how to raise them?